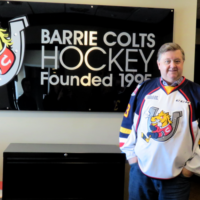 The Barrie Colts find themselves just a point back of the North Bay Battalion for the eighth and final playoff spot in the Eastern Conference following a 5-4 win over the Niagara IceDogs. Dalton Duhart collects the winner at 16:02 of the third period. 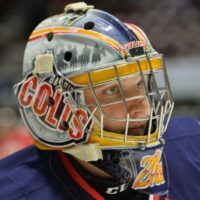 Jason Willms, Nathan Allensen, Ryan Suzuki and Aidan Brown had the other Colts goals. Elijah Roberts, Matthew Philip, Kyen Sopa and Ben Jones all found the back of the net for the visiting IceDogs. Niagara outshot Barrie 45-23 as Kai Edmonds turns aside 41 shots for the win; Jake McGrath takes the loss with 18 saves.